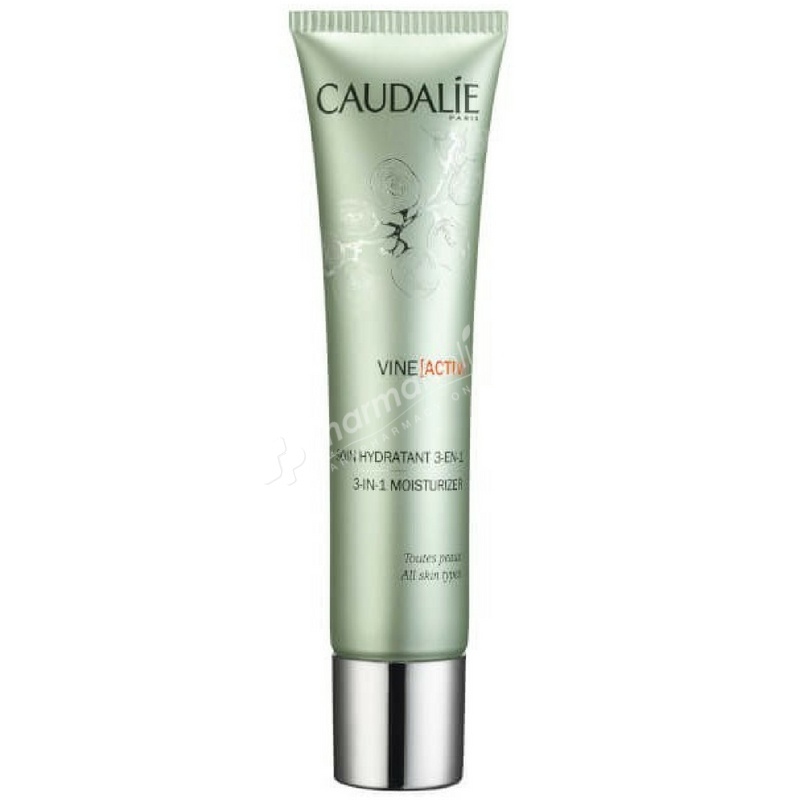 Caudalie Vine[Activ] 3-in-1 Moisturizer is the essential daily ally for urban skin. It has been formulated to limit the quantity of pollutant particles deposited on the skin, visibly smoothing wrinkles and restoring its natural healthy glow. Its velvety texture is light and suitable for all skin types. This light yet moisturising cream is the essential daily ally for urban skin. It has been formulated to limit the quantity of pollutant particles deposited on the skin, visibly smoothing wrinkles and restoring its natural healthy glow.